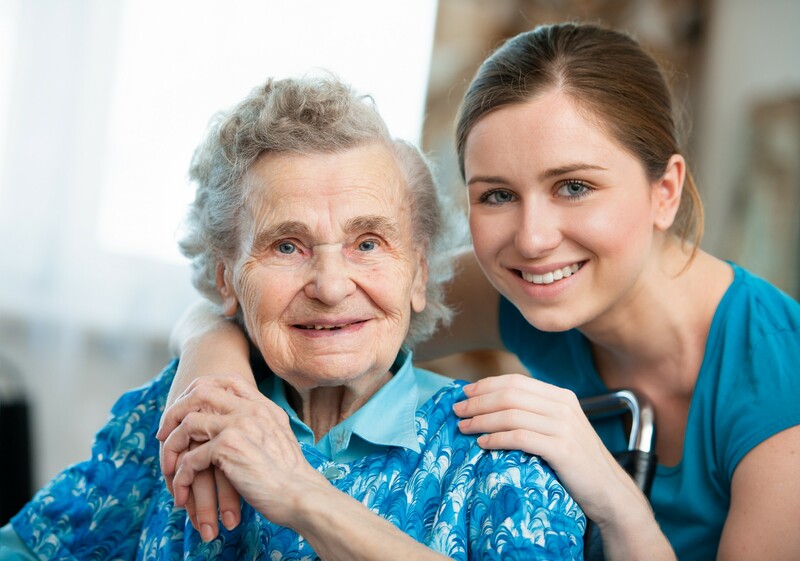 Home > Carer’s > Caring for Someone? Most of us would be, in some capacity, carers. We have a responsibility to someone else. This is part of social cohesion and important to mental health and society in general. However in this case I am focussing on those who are caring for someone, who, under normal circumstances, would not require care. Carers are an important group in our society that cannot be underestimated. The value of unpaid care – what the NDIS describes as ‘informal’ care – is worth about $60 billion per week in Australia. In 2015 12% of Australia’s population were carers. Most are women, about one third, but that still means a lot of men are also carers. The other large group are young carers. In fact, one in ten of people under 25 are carers in Australia – about 272,000 young people. These young people are often not able to attend social or even educational events. Sometimes a student who never attends school camps/excursions is found to be the carer of a family member. Respite supports are available through the young carers network to assist them. For support and information see Young Carers Network 1800242634. The role of a carer can be challenging, exhausting, frustrating, rewarding, stressful and lonely. All these things and many more, often at the same time. Carers can feel resentment, anger and guilt. They are more vulnerable to illnesses such as anxiety and depression, neck and back pain and other issues related to the physical and stressful nature of caring responsibilities. Carers need to find a place to express their concerns and get support. Having someone who can listen without judgement. This may take the form of regular get-togethers with friends or support groups even on-line networks. The value of the need for an outlet cannot be underestimated. Long-term-carers, may be frail or aged themselves. Middle aged people (usually) women can find themselves looking after aged parents while still having responsibility for their own children or the care of grandchildren – sometimes referred to as “The Sandwich Generation”. This can interfere with their social networks and need to achieve some financial security. Statistics show that carers usually can only work part-time and earn about 46% less than non-carers. We are starting to see some changes due to the NDIS. The goal of the NDIS is to enable participants to live an ‘ordinary life’. Assistance and support are offered where needs exceed what can be expected from the family/community network. The regular reviews allow for the changing, often deteriorating, nature of many disabilities and the reduced capacities of carers to meet the needs. Hopefully we will see this benefit the wellbeing of carers. Non-eligible people with needs can get information at my-health-matters-gp. People turning 65 who don’t want to stay on NDIS can contact myagedcare.gov.au. Carers need to make sure others pull their weight. For example, one sibling, by virtue of proximity etc is often left with the major burden of caring for aged parents. It’s essential to accept offers of help, and to be assertive about how other family members can do their share. Find out what others can do, such as medical advocacy or administrative tasks. Get legal things in order carergateway.gov.au and myagedcare.gov.au. The carer must try to set limits and not sacrifice their other relationships. Set limits – look after your own health both mental and physical. Neglecting yourself means that no one is taken care of.